Copper Inspiration Shoot: August 2015 in Francestown, New Hampshire. Photographer is Kate Preftakes. All the stationery is adorned with copper foil details and rustic woodgrain cardstock. Kerry and Peter wedding was inspired by their reception location in Saratoga, New York. We created a custom monogram that branded their entire wedding and tied in their enthusiasm for horse racing and the Kentucky Derby. 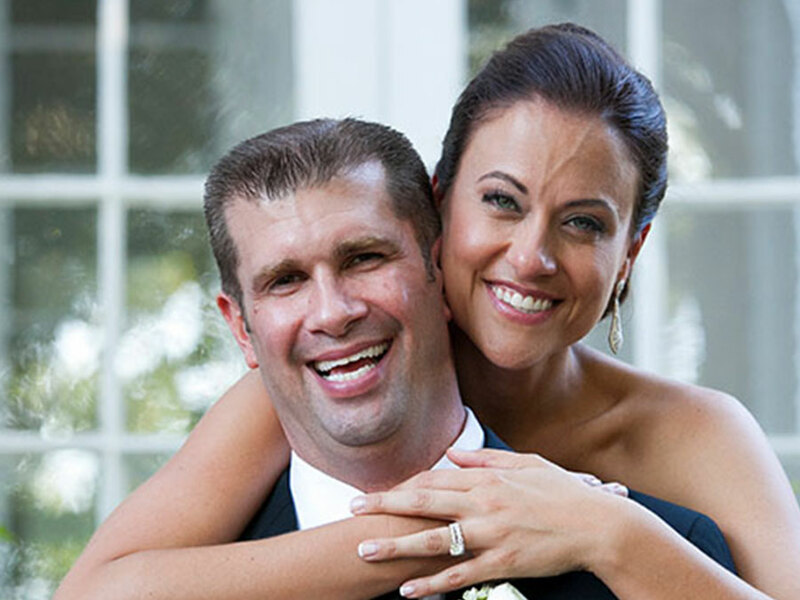 Jill and John were married at State Room in Boston, Massachusetts in 2012. We used the Boston skyline to draw attention to each table name. Andrea and Tony, both attorneys were married at Lord Thompson Manor in Thompson, Connecticut. Their ceremony booklet was a whooping ten pages in all! They included a thorough description and background story for each bridal party member and how they met.